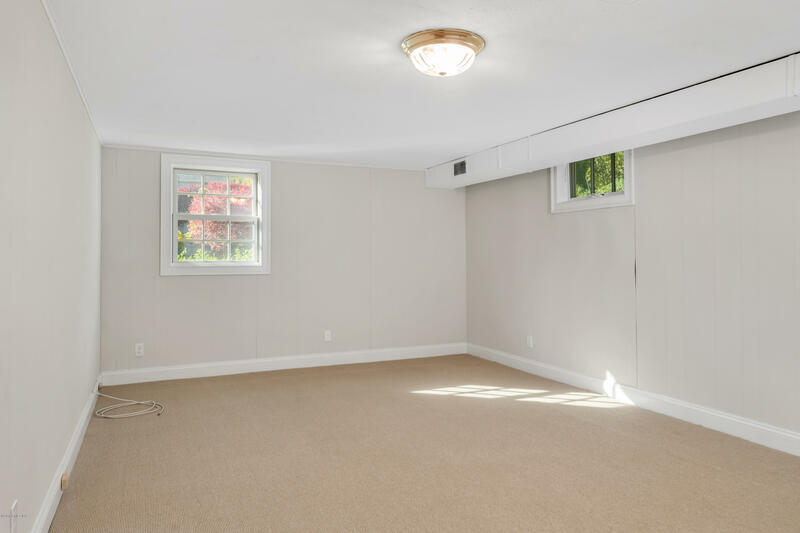 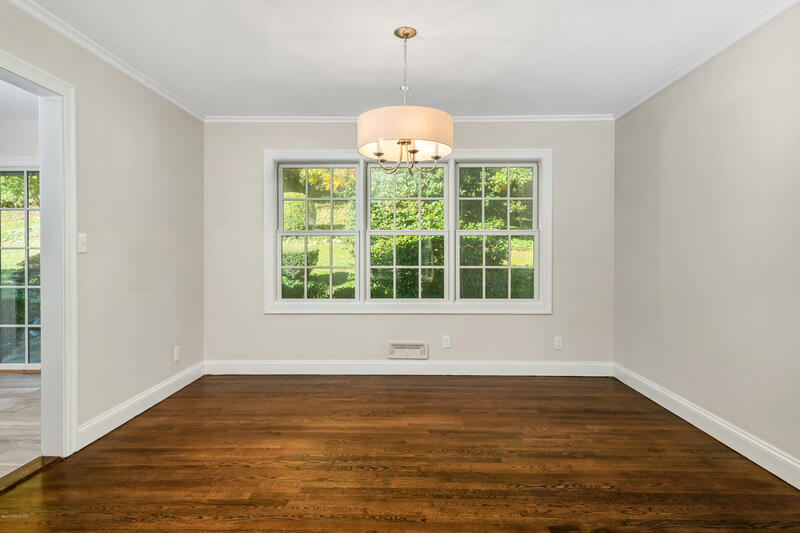 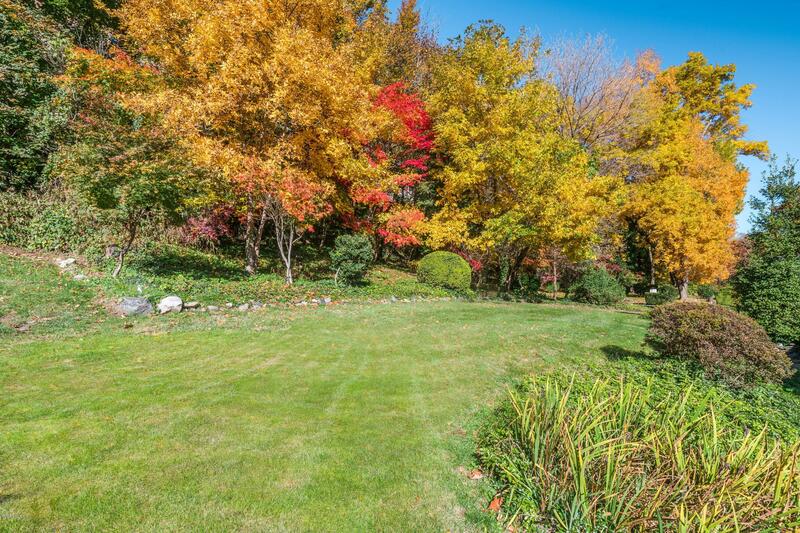 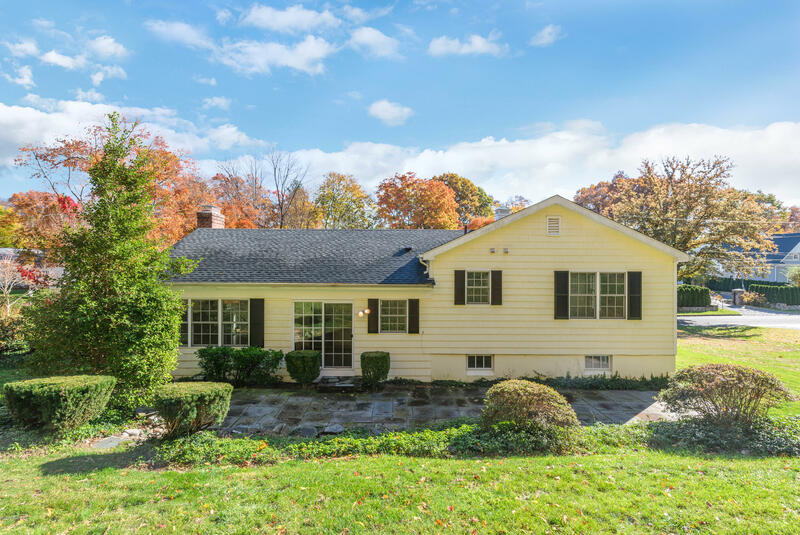 I am interested in 47 Mallard Drive, Greenwich, CT 06830. 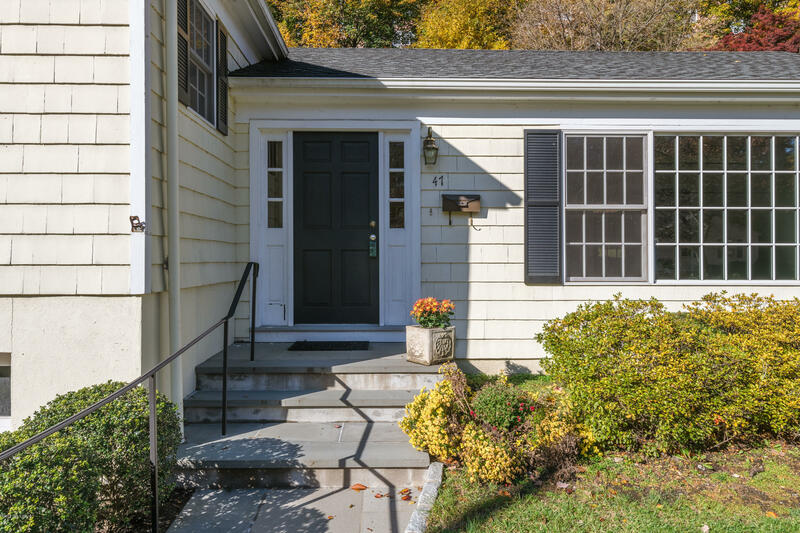 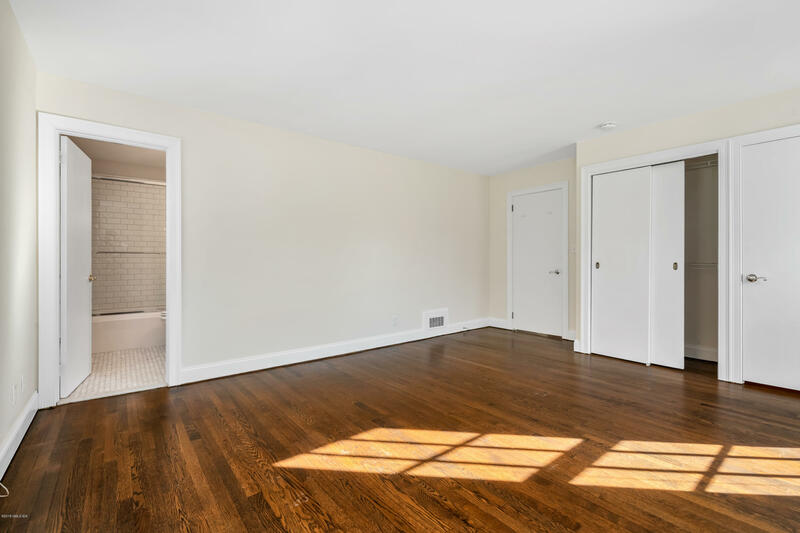 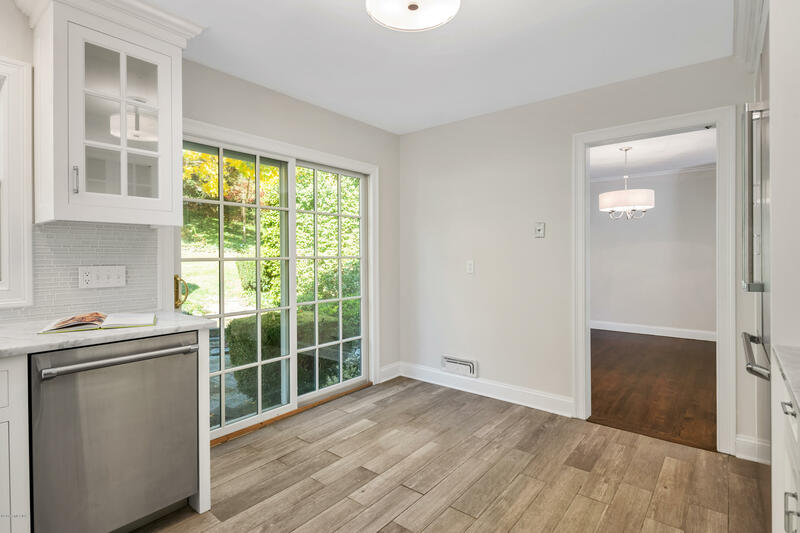 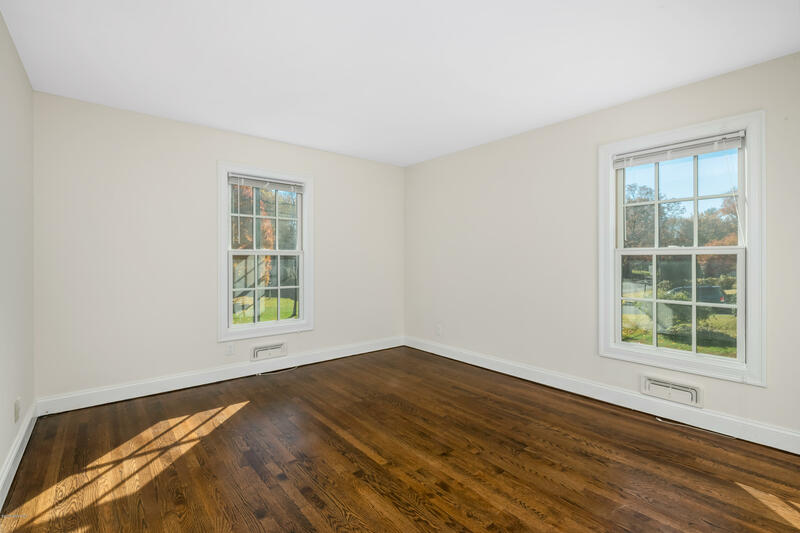 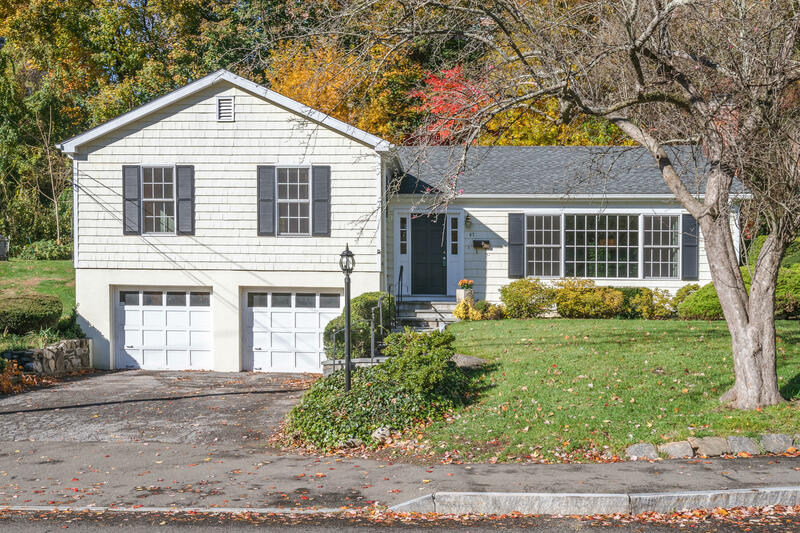 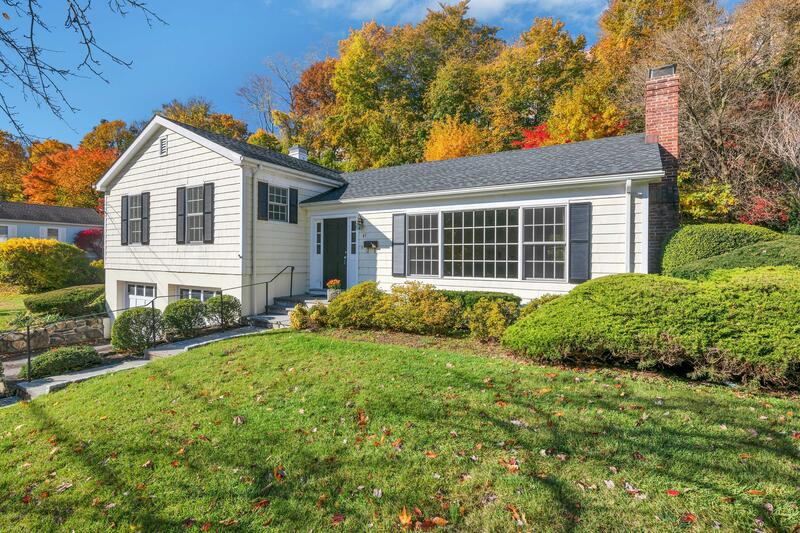 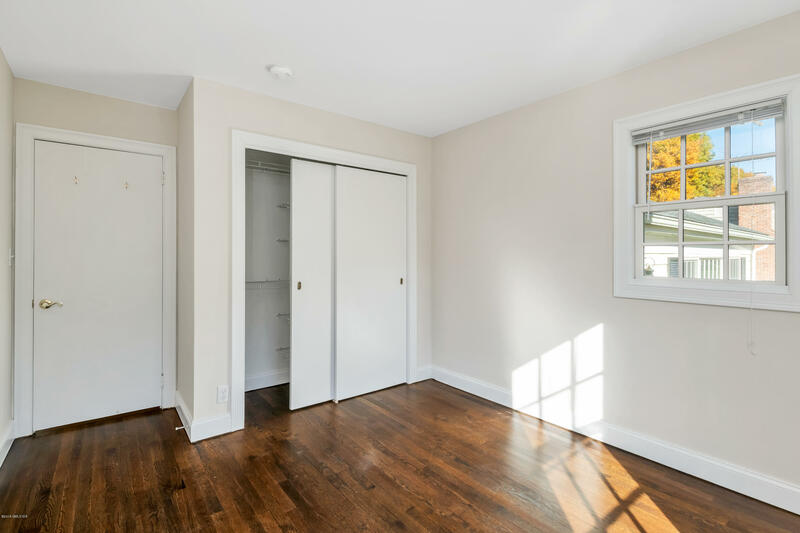 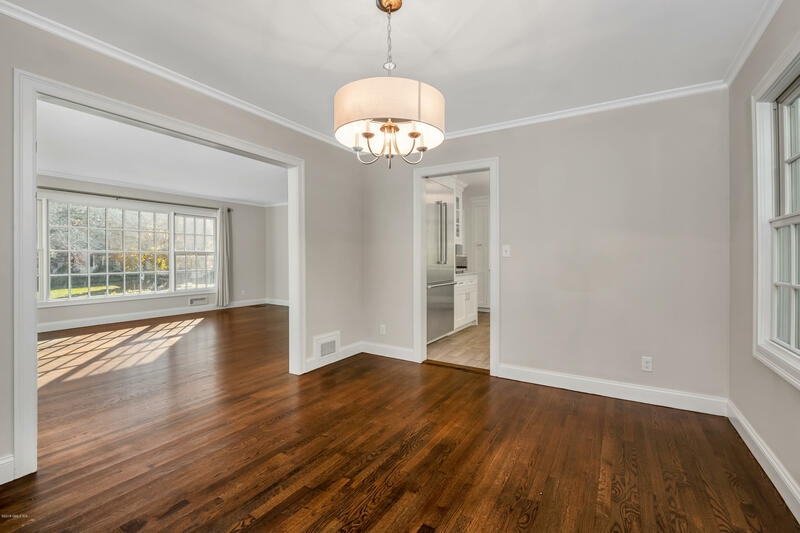 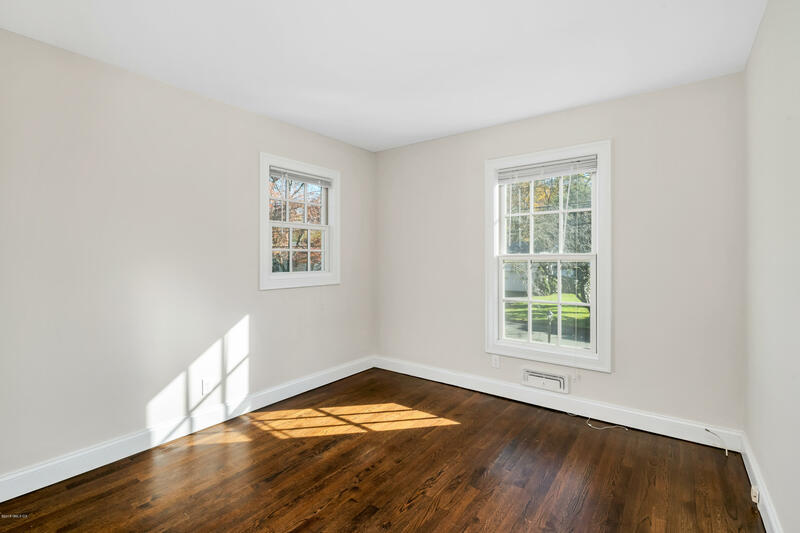 Updated, sun-filled home, minutes to Greenwich Ave, shopping, restaurants, train & schools. 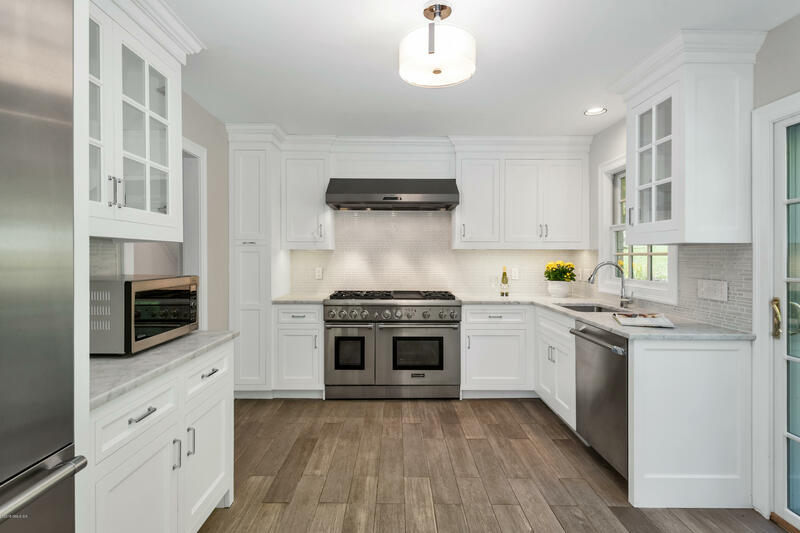 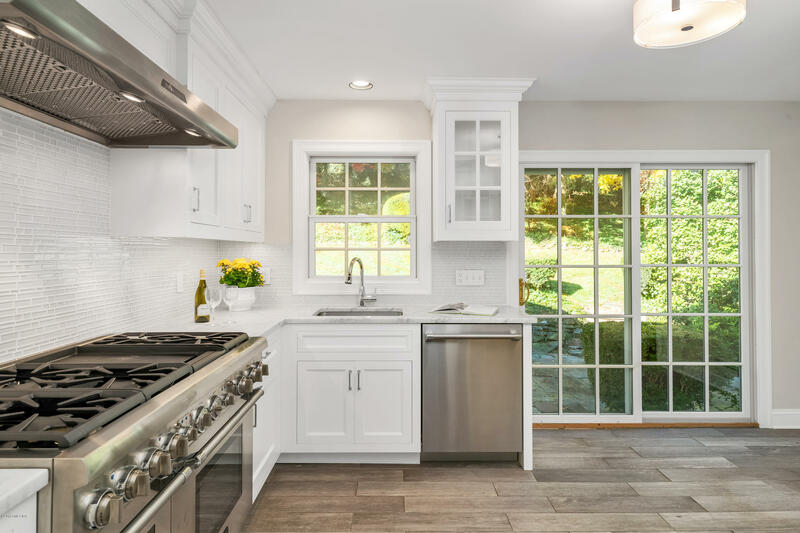 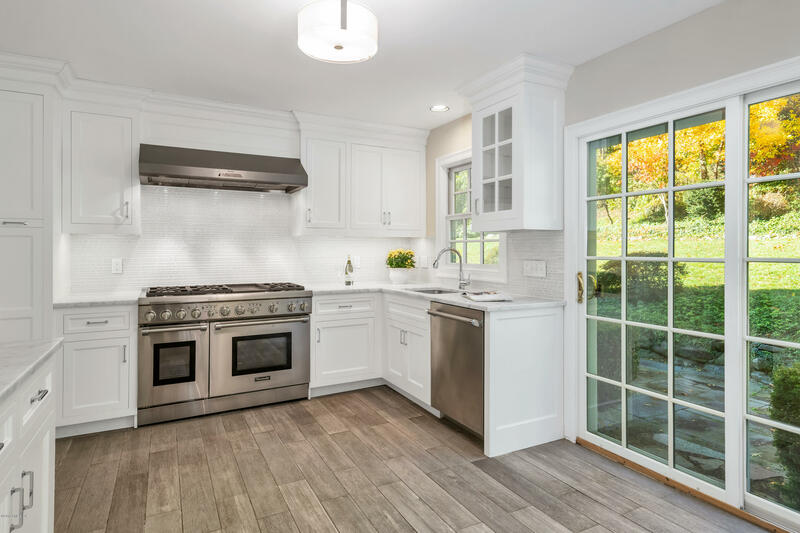 State-of-the-art , gourmet, eat-in kitchen w/marble countertops, Thermador stainless steel appliances, white custom cabinetry & access to lovely stone terrace. 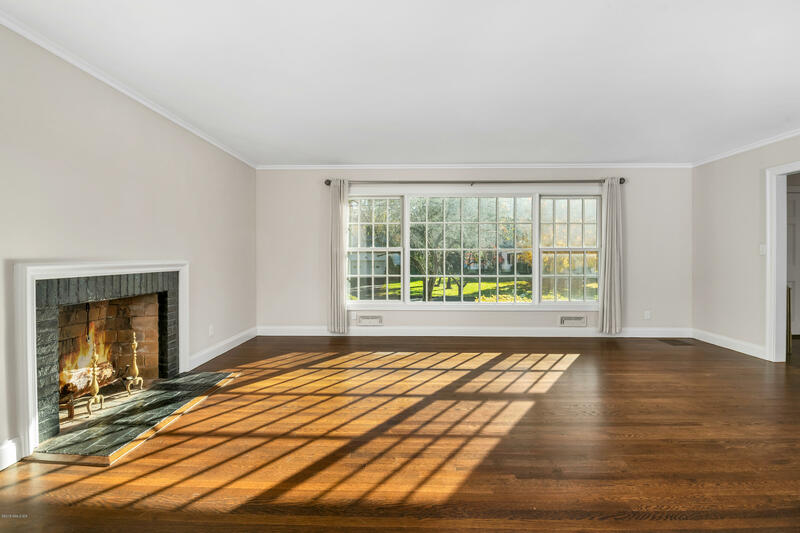 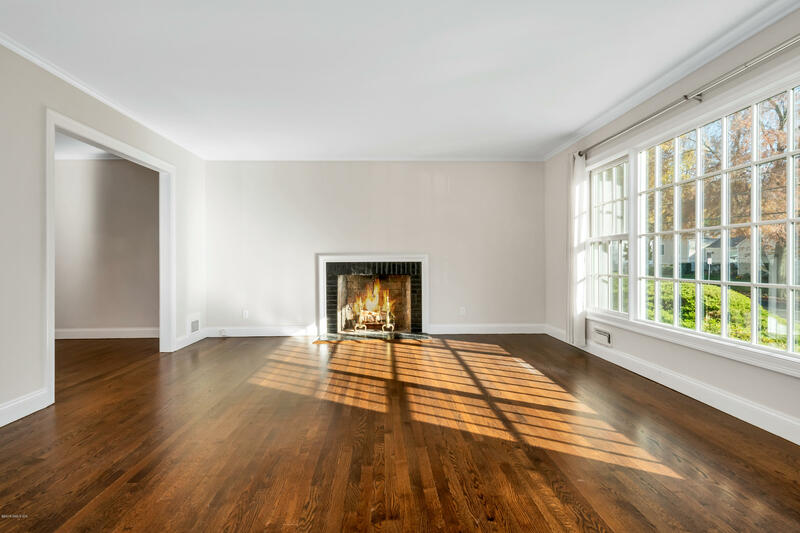 Large living room woodburning fireplace & picture window, formal dining room. 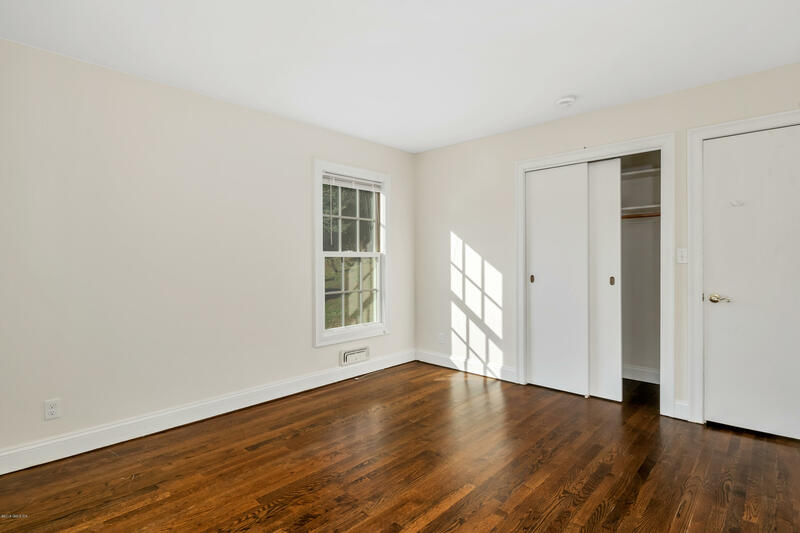 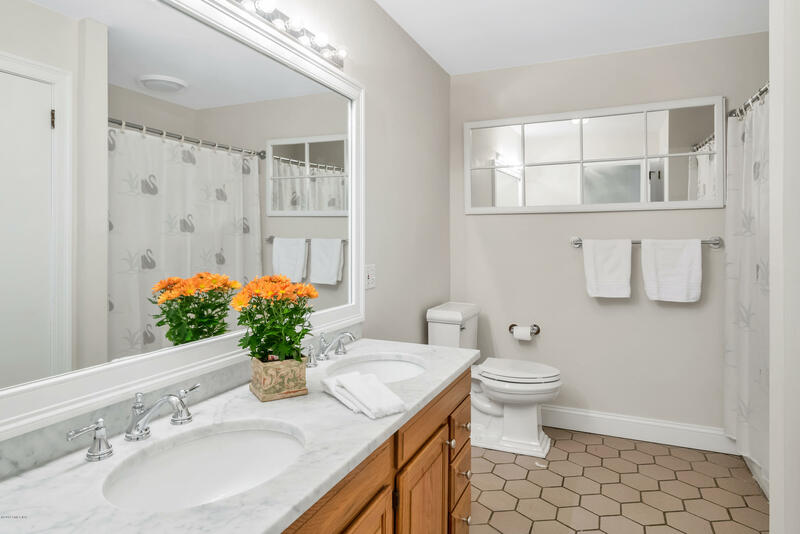 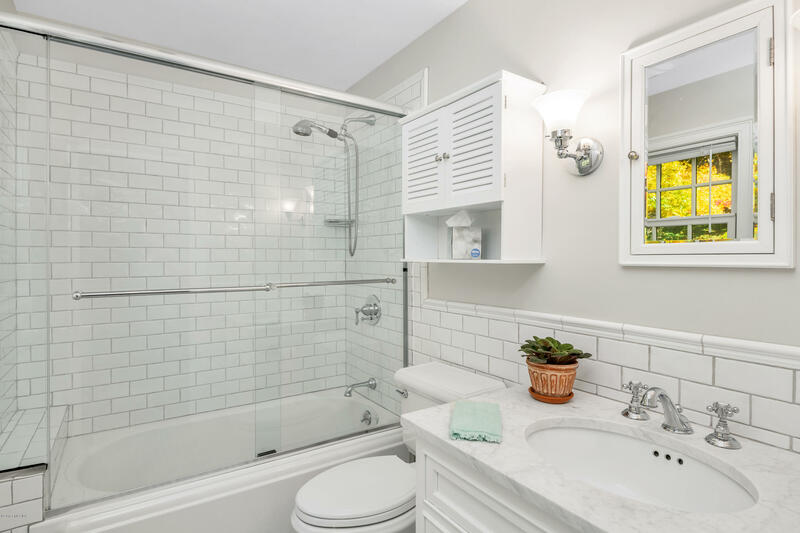 large master bedroom w/en suite marble bathroom, two additional double bedrooms & second bathroom. 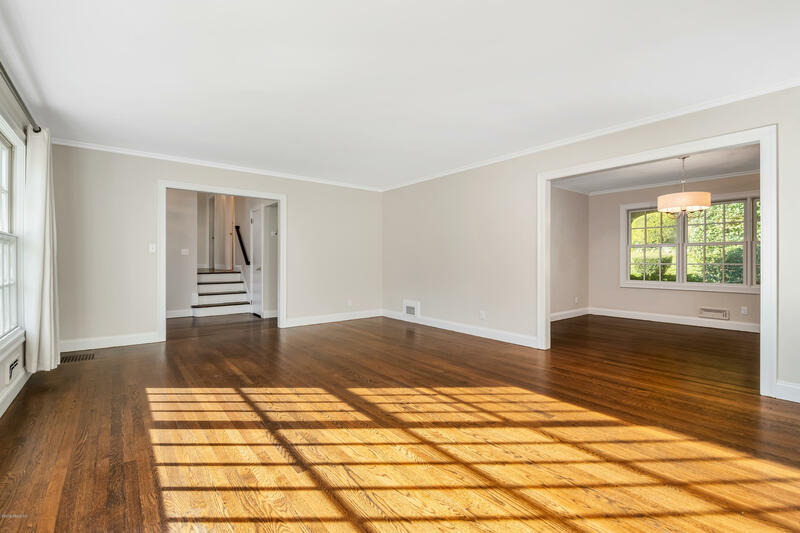 Refinished hardwood floors. 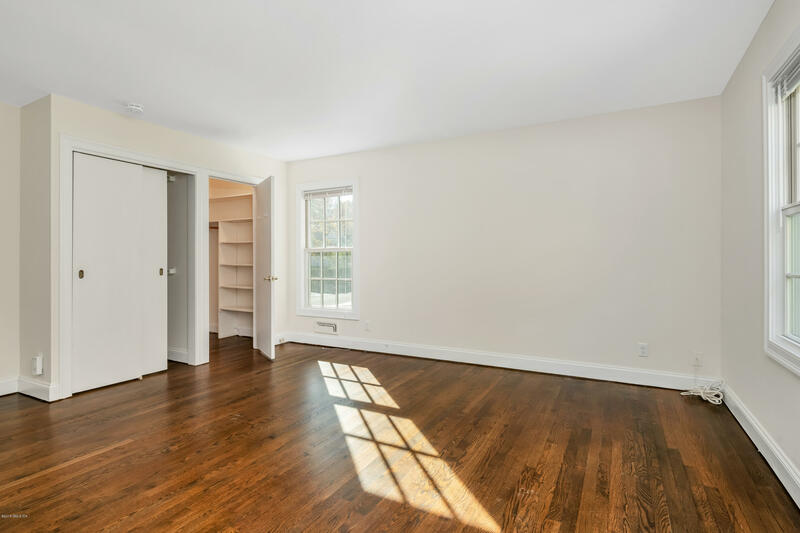 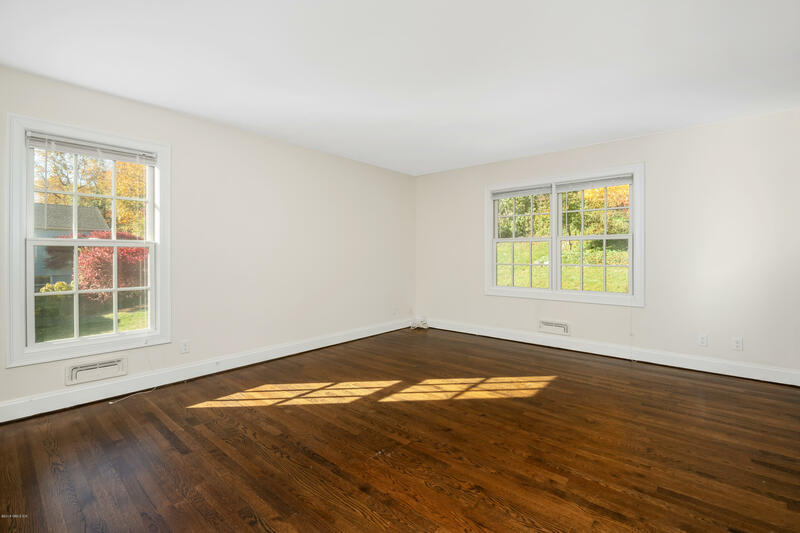 Wonderful family room, full size W/D, 2-car attached garage, great closets & plenty of storage.